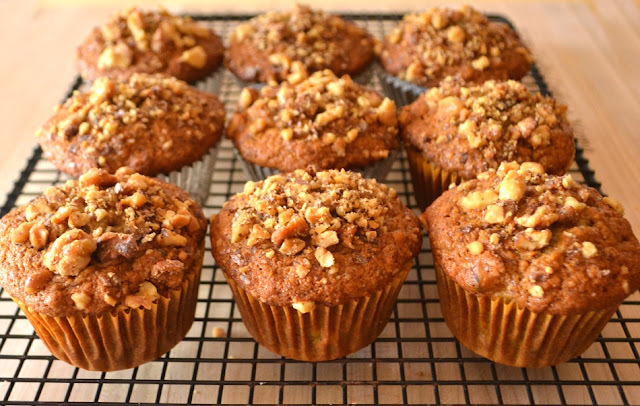 Banana nut muffins, this is so quick , easy, moist, & full of flavor. 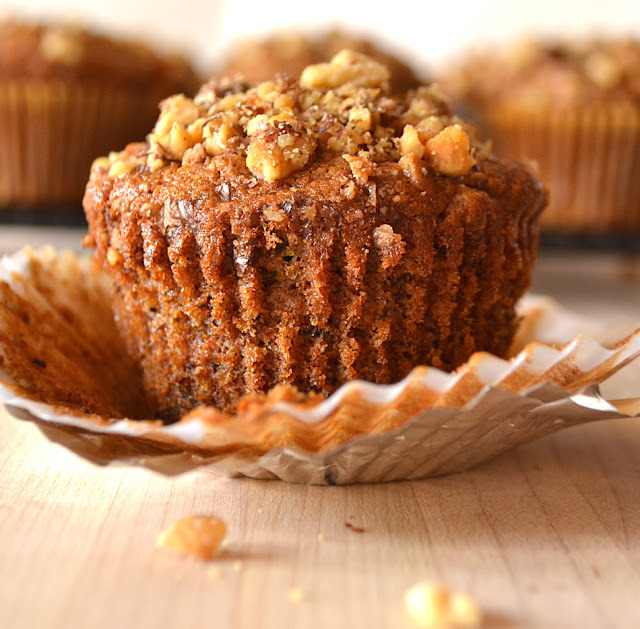 These delicious muffins are one of my all time favorites muffins , i think soon to be yours too ! I have these Banana Nut Muffins baking in the oven, right now this very moment. Let me say…the aroma is absolutely intoxicating! I’m practically floating thru the house into the kitchen following the scent trail.